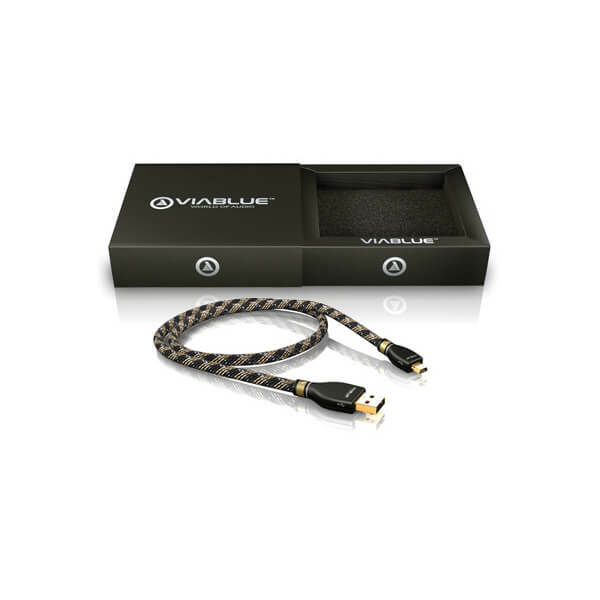 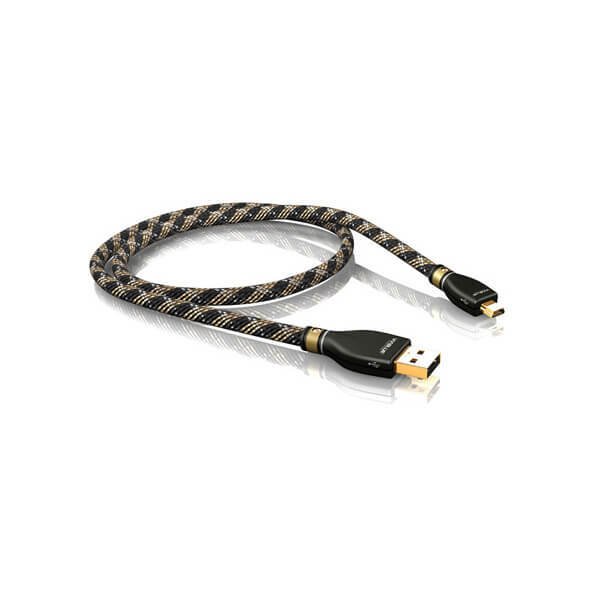 ViaBlue™ KR-2 Silver USB Cables 2.0 A/B-MINI provide high-end USB connections for digital audio and video applications. 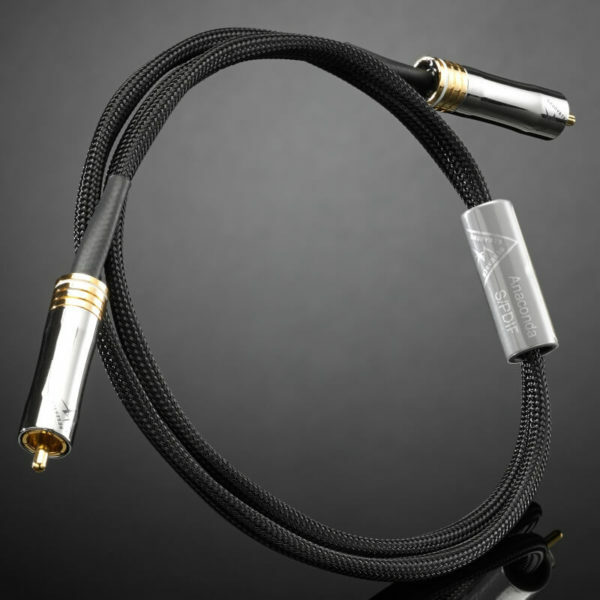 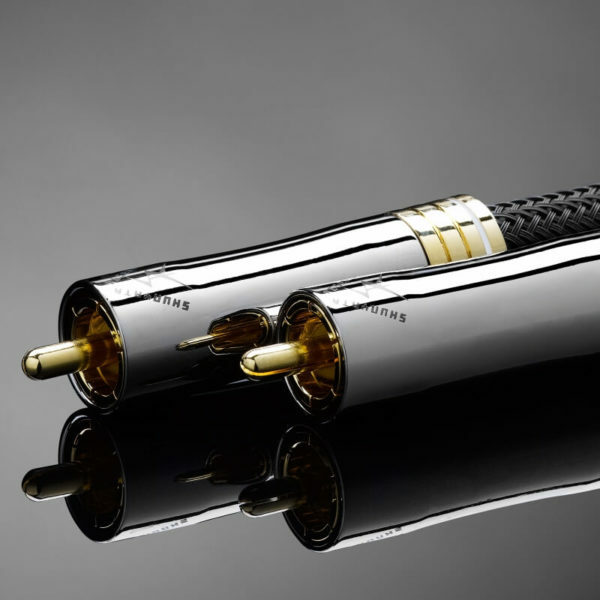 Silver-plated strands provide for the quickest transmission of audio and video signals. 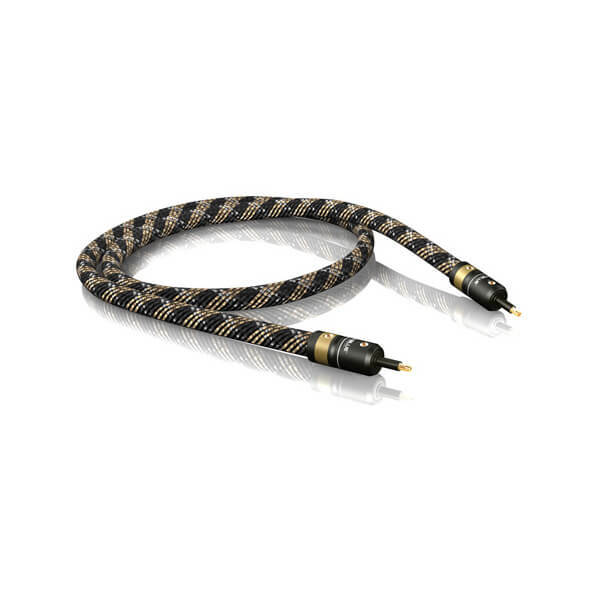 The triple insulation serves to completely block any external interference and prevent distortion of the frequency of the transmitted signals. 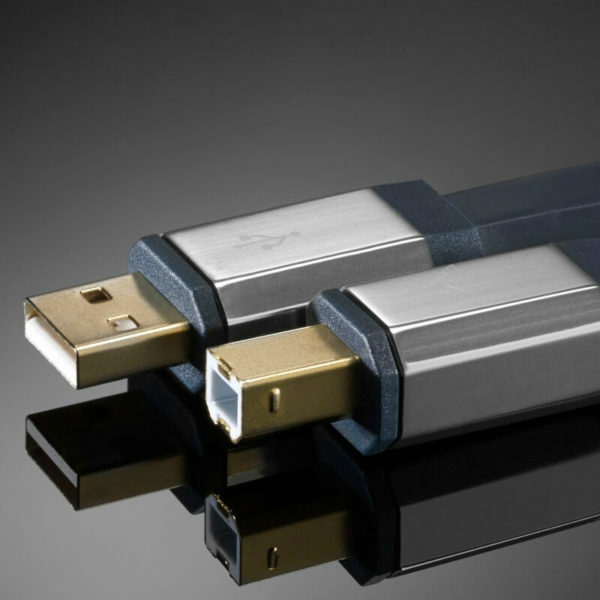 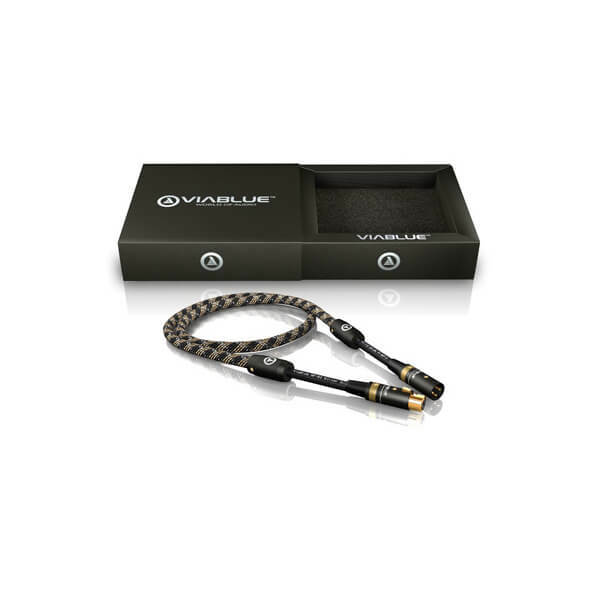 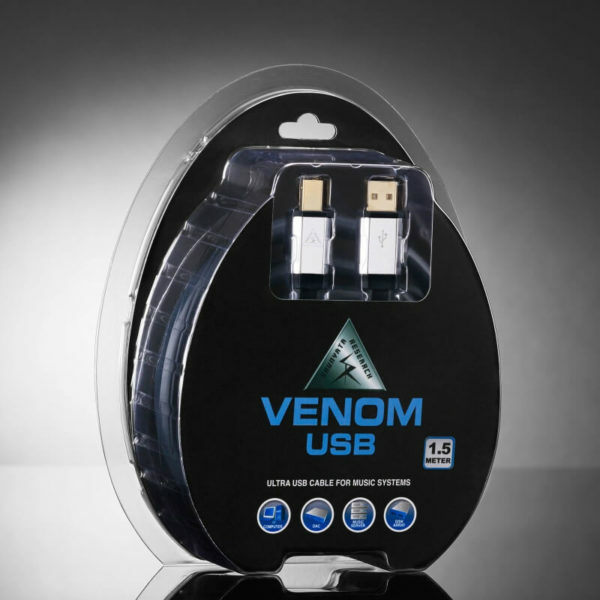 The use of high-quality ViaBlue™ KR-2 USB Metal Plugs, Type A and Type MINI-B, with 24-karat gold-plated contacts make it possible to provide a connection with the least resistance possible. 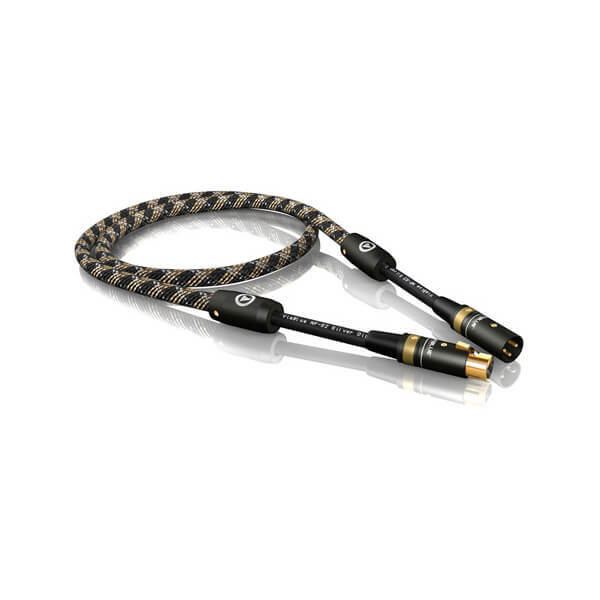 Signals are transmitted by the silver-plated wires at high speed. 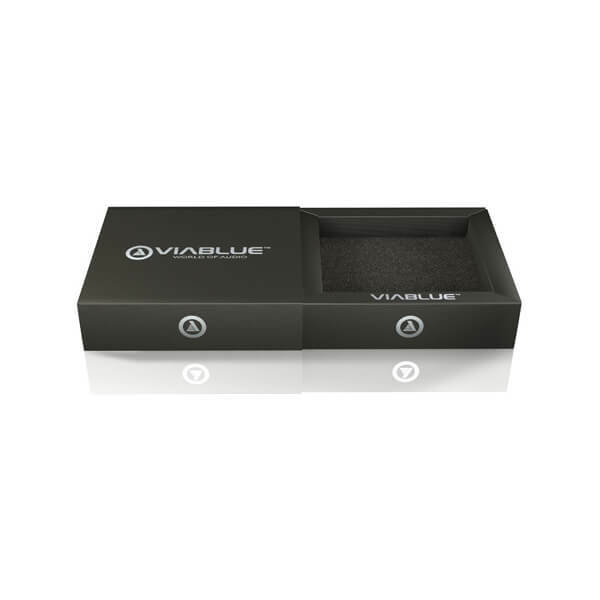 Signal transmission is protected from external interference by ViaBlue™ Triple Shield (triple insulation).